Fed up with delayed & cancelled trains? 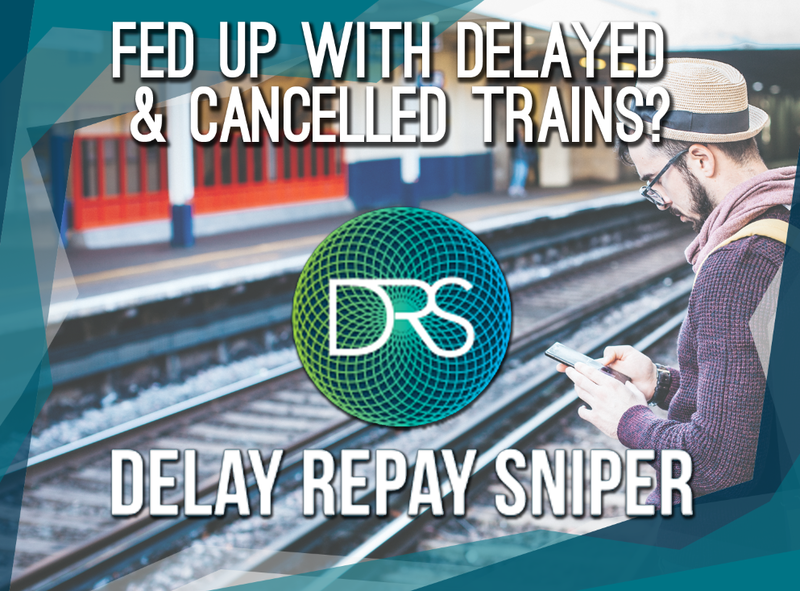 Delay Repay Sniper was developed with the sole intention of making it easier for rail commuters to claim compensation for delays and cancellations on their daily commute. We do this by providing a daily email containing all the information needed to claim for compensation. In addition, we perform a series of validation checks prior to notification to increase the success rate of the claims submitted. Delay Repay means you can claim a refund for any journey delayed by a minimum of typically 30 minutes or 15 minutes, where applicable. Compensation is then awarded based on the delay incurred and the type of ticket (value) purchased. Sign up to your free 30 day trial here!